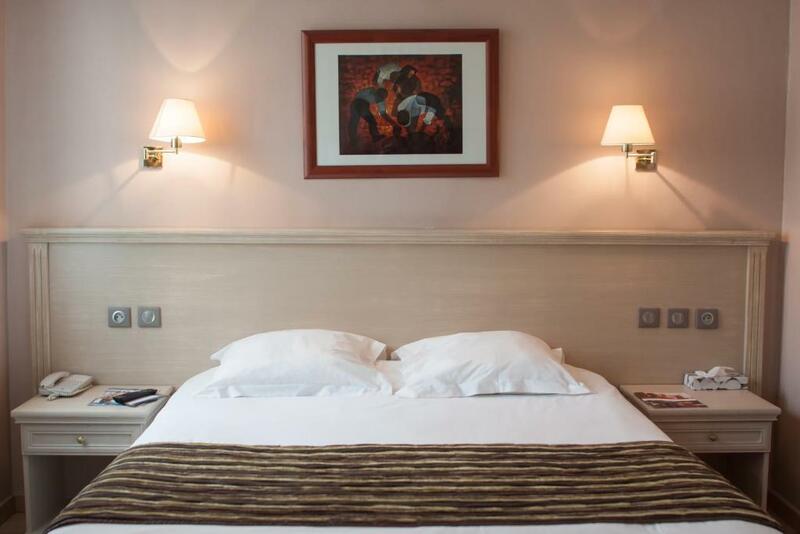 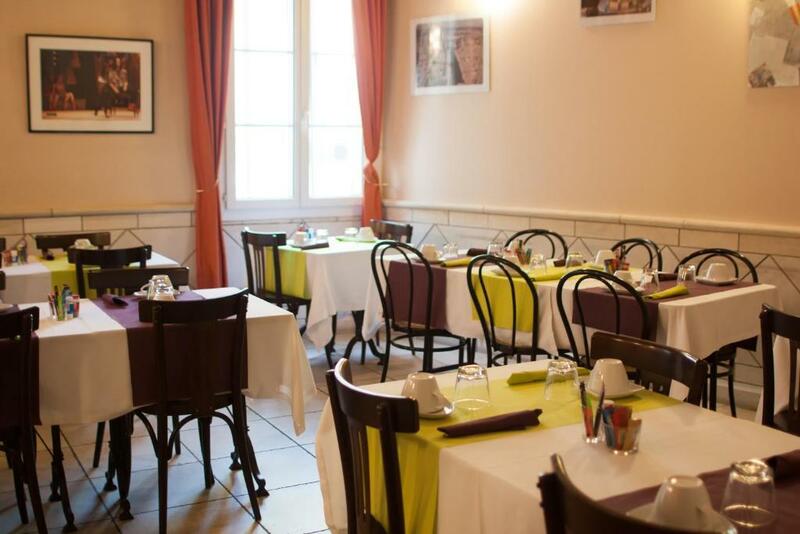 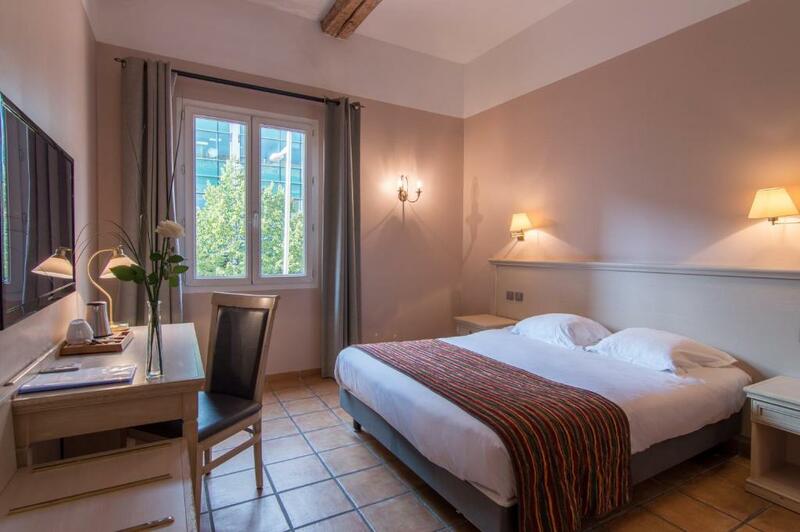 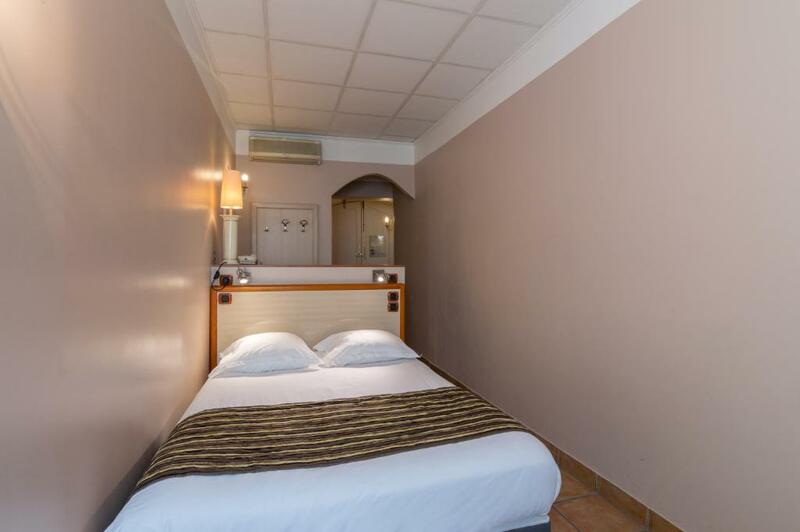 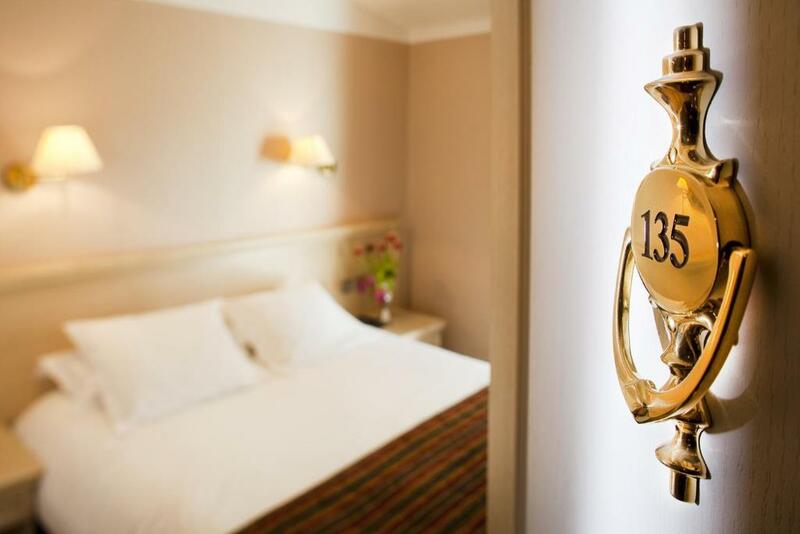 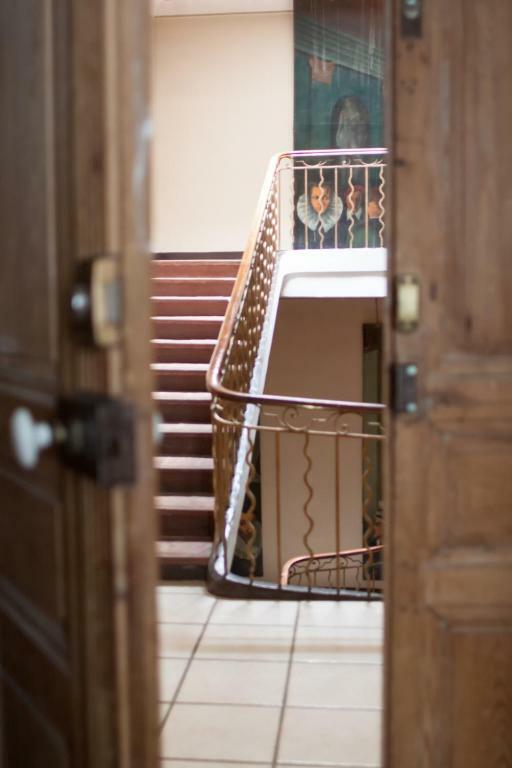 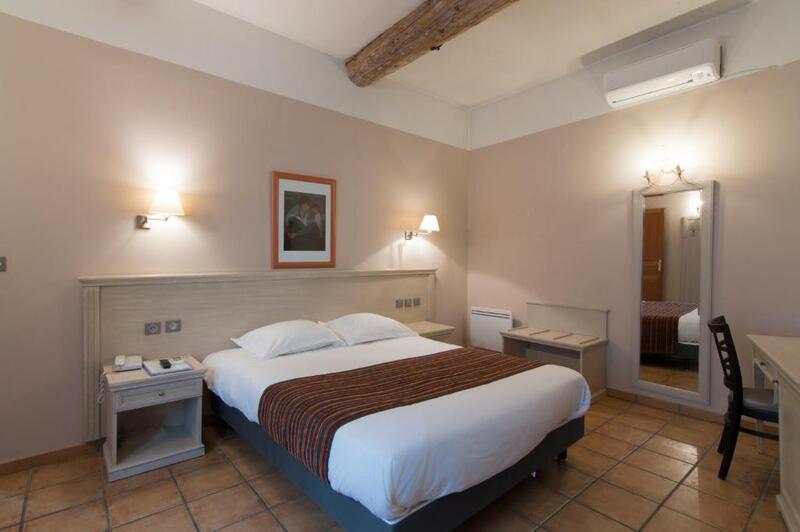 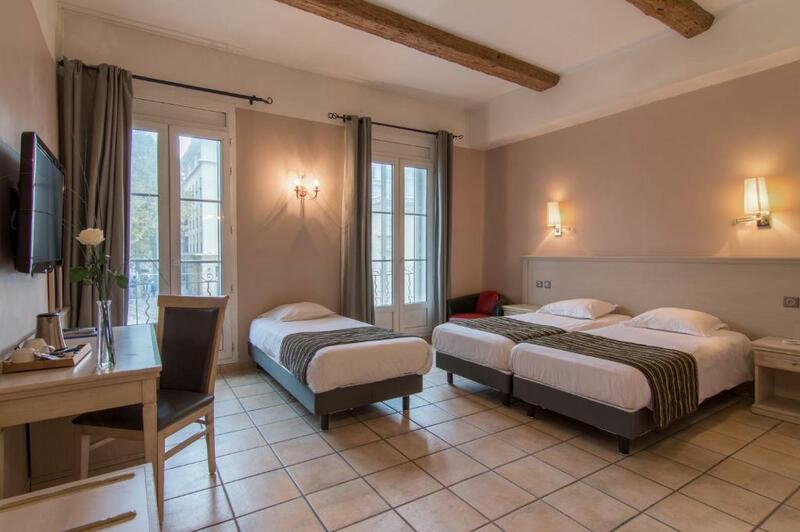 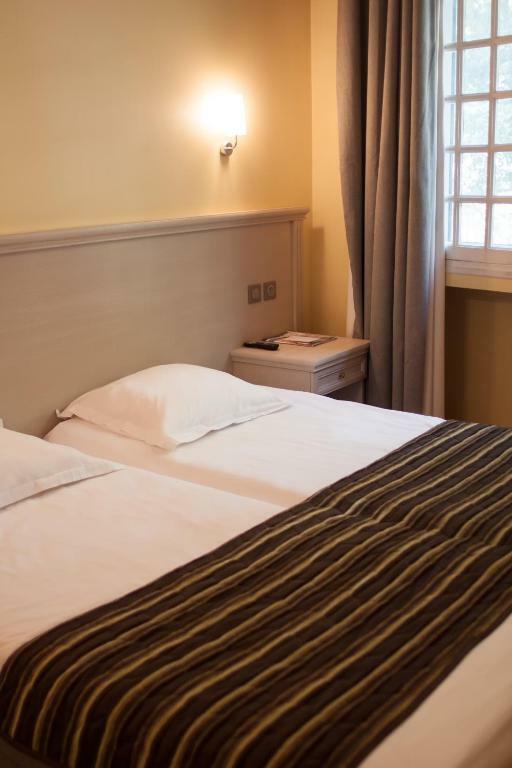 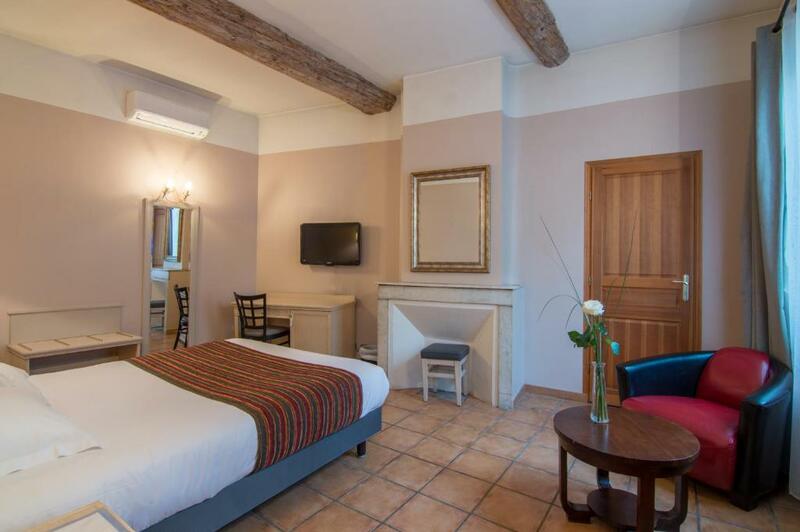 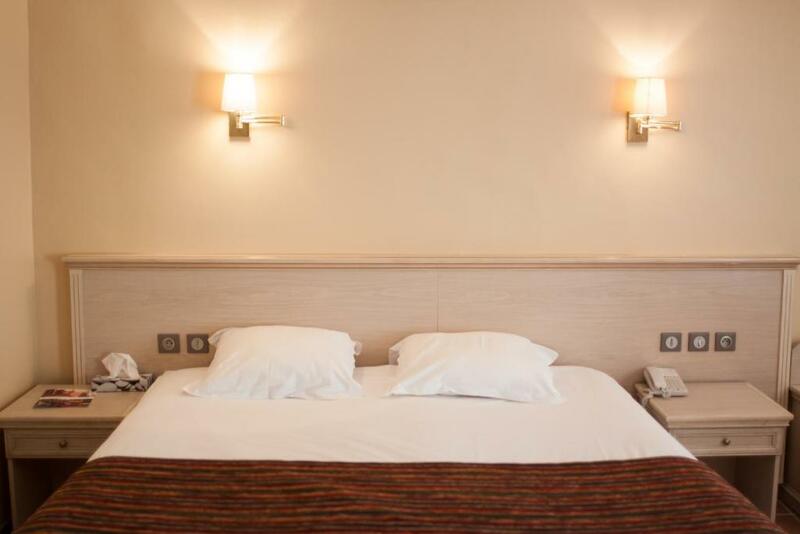 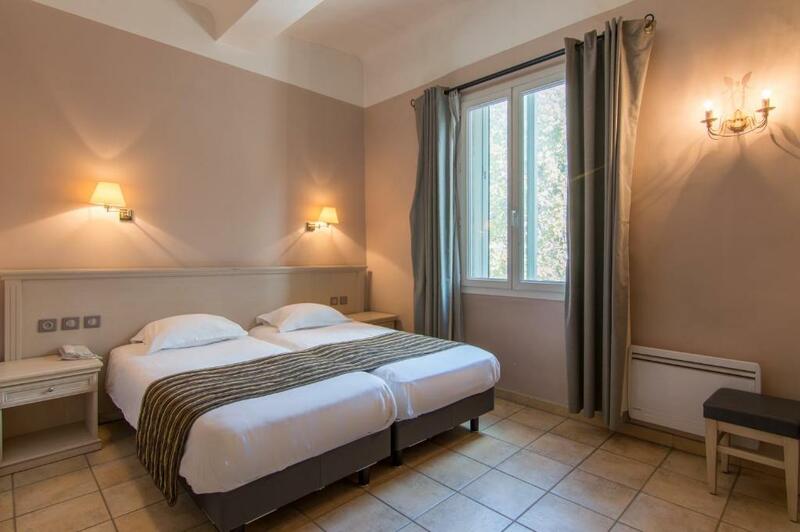 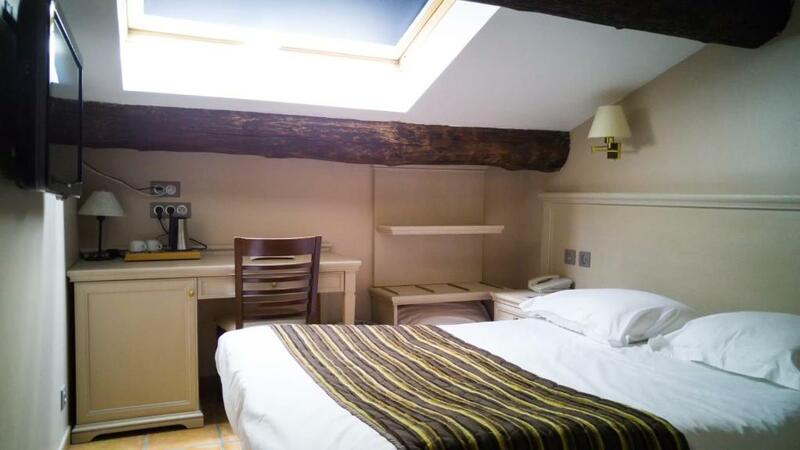 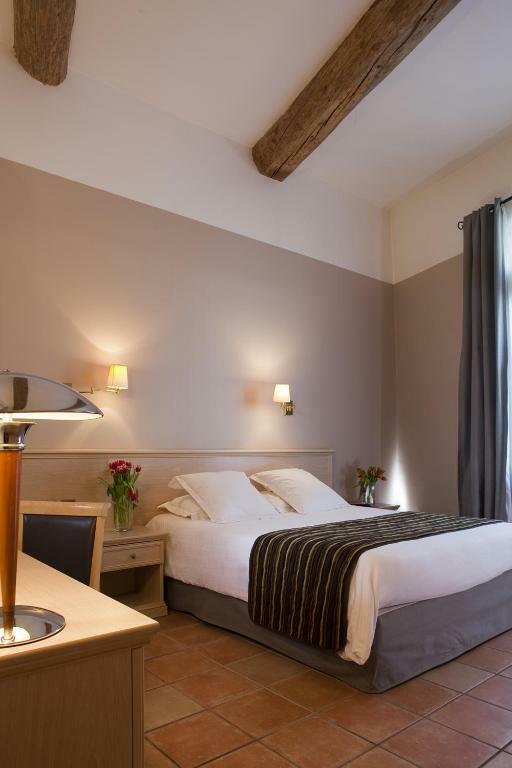 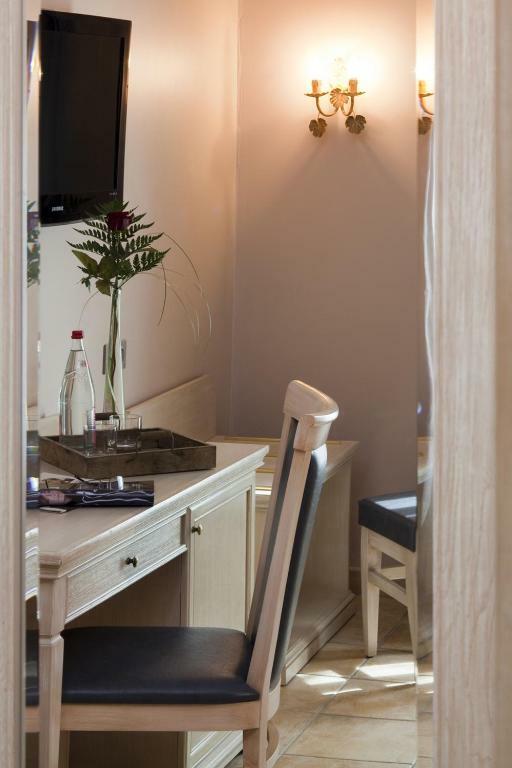 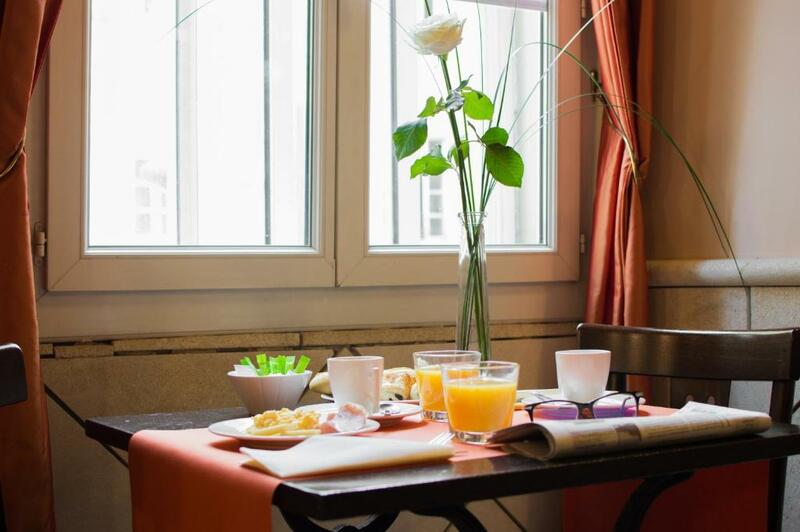 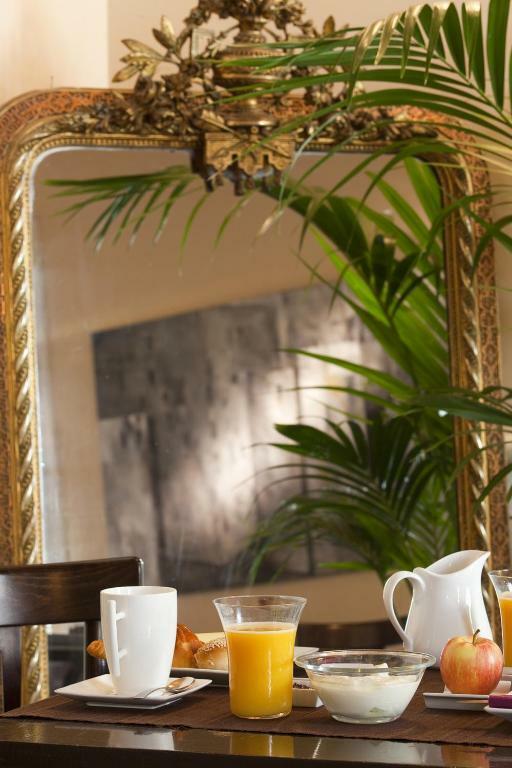 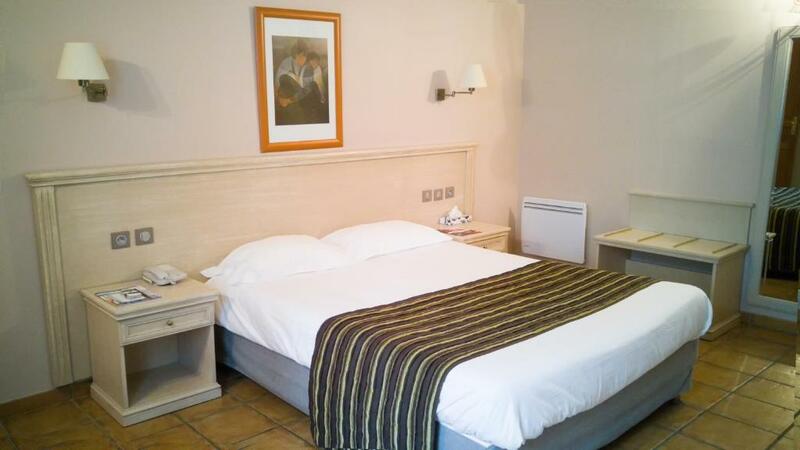 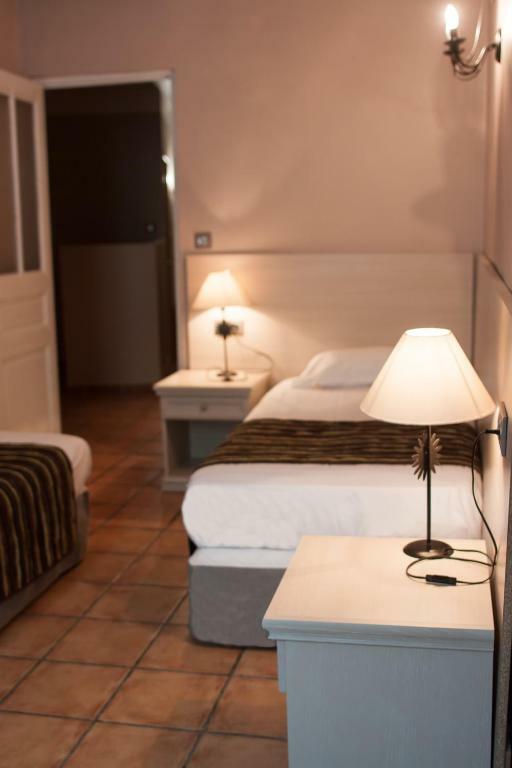 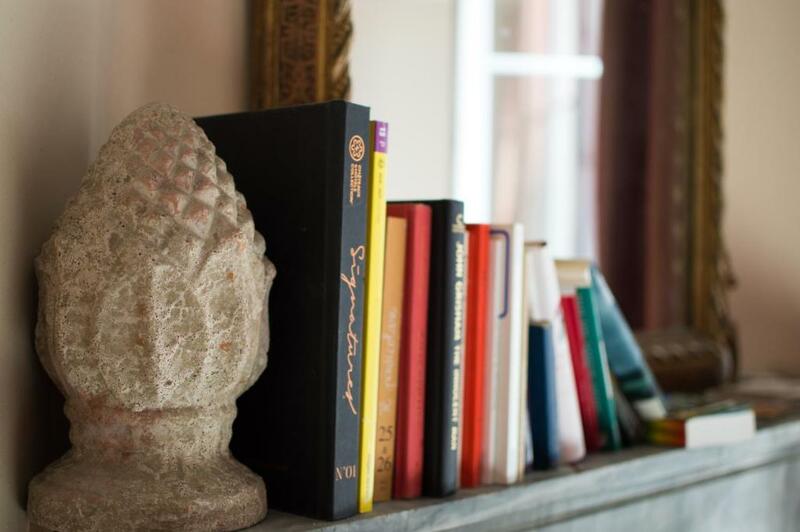 Located in the heart of Aix-en-Provence, just steps from the Grand Theatre de Provence and the Rotonde fountain, Hotel Artea is in the former house of composer Darius Milhaud. 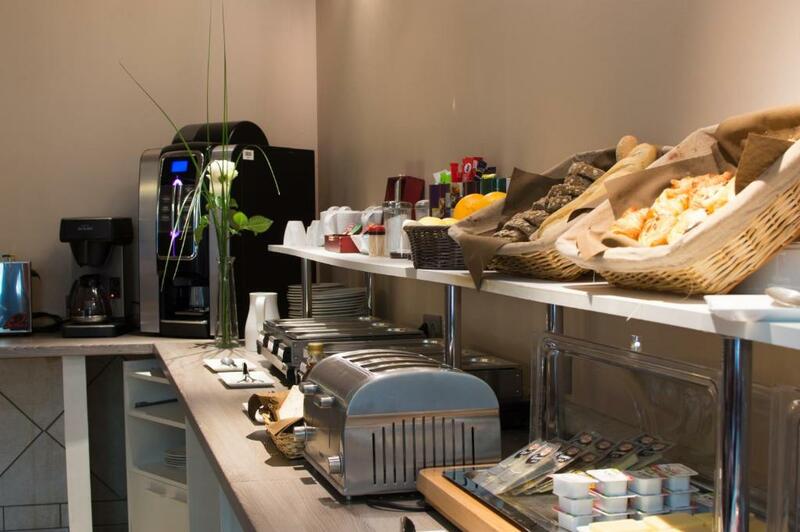 It offers a lounge bar, meeting facilities and public parking is available nearby. 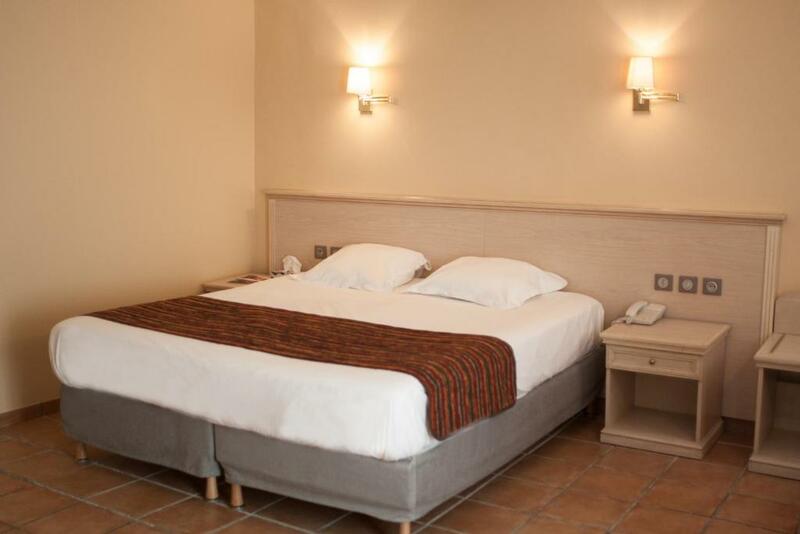 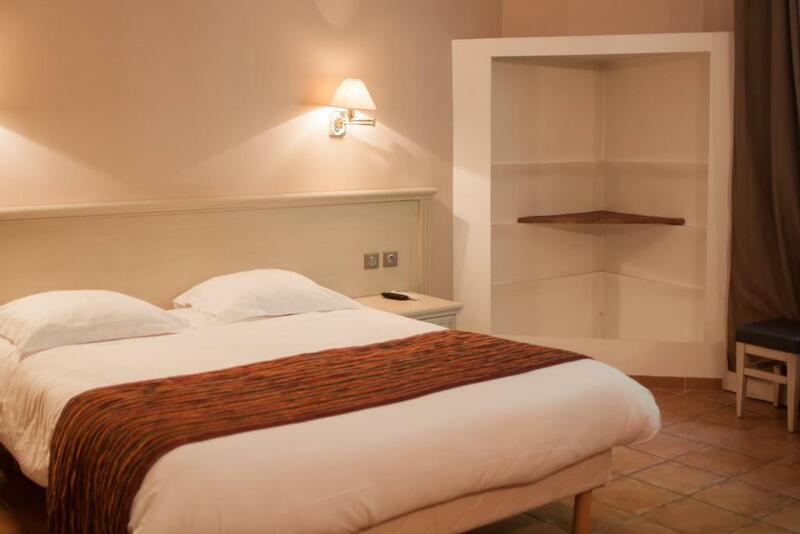 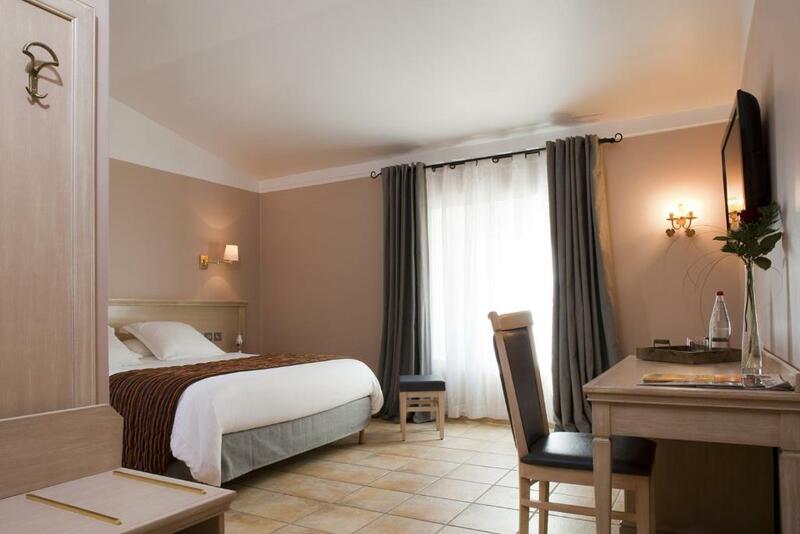 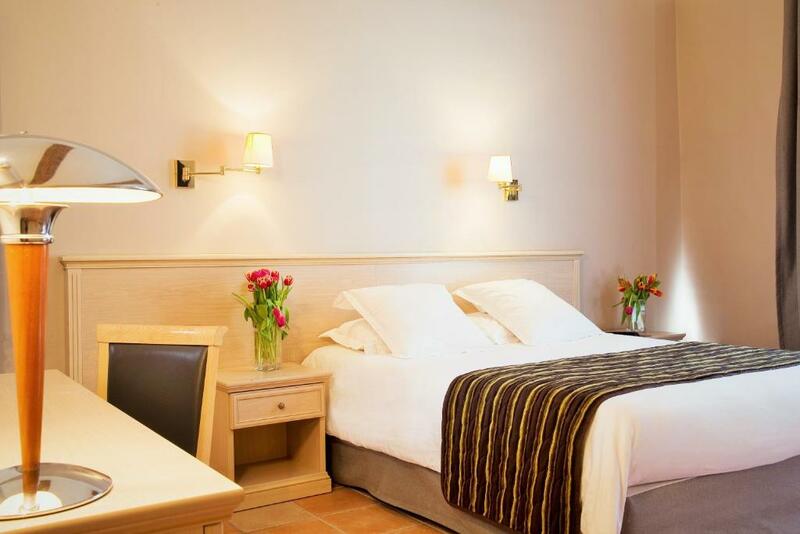 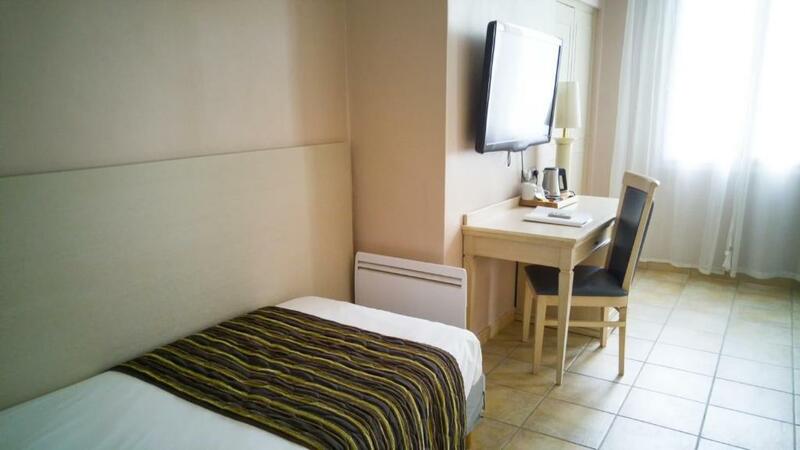 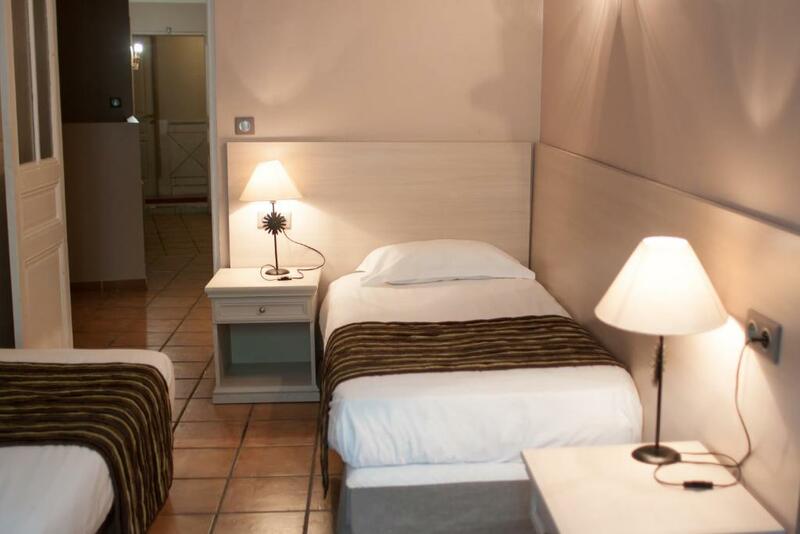 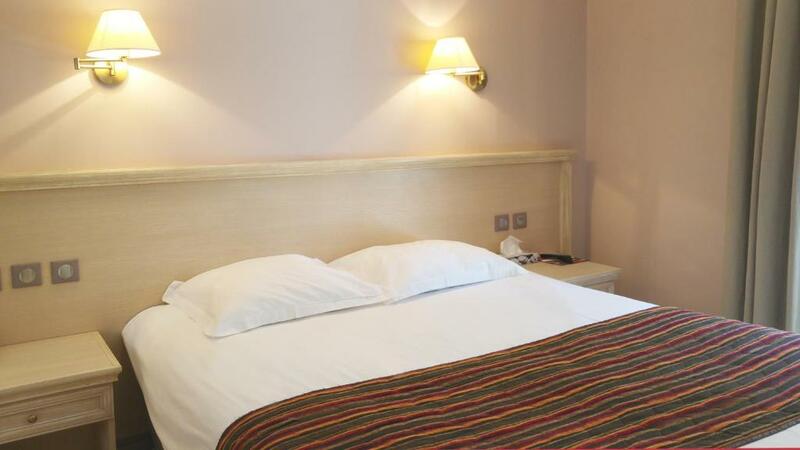 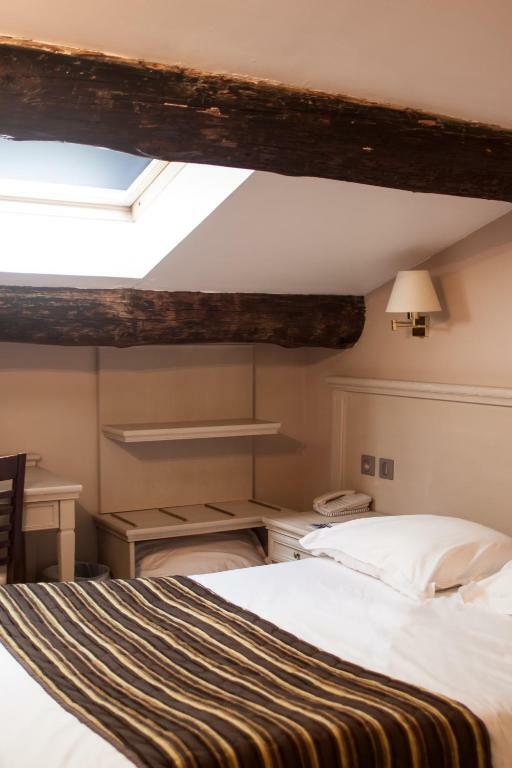 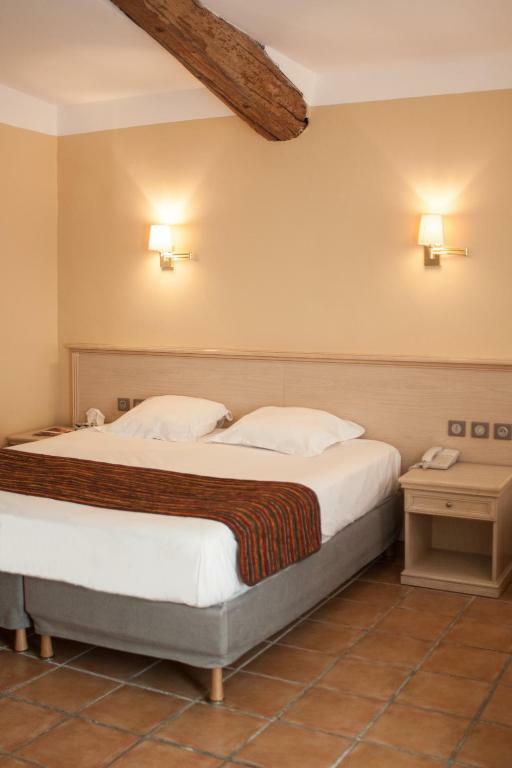 Hotel Artea offers air-conditioned rooms decorated with warm colours for a typical Provence experience. 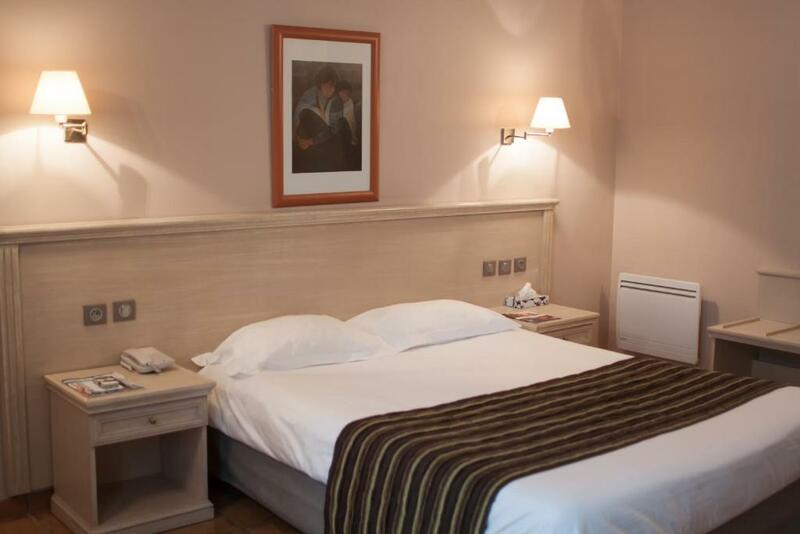 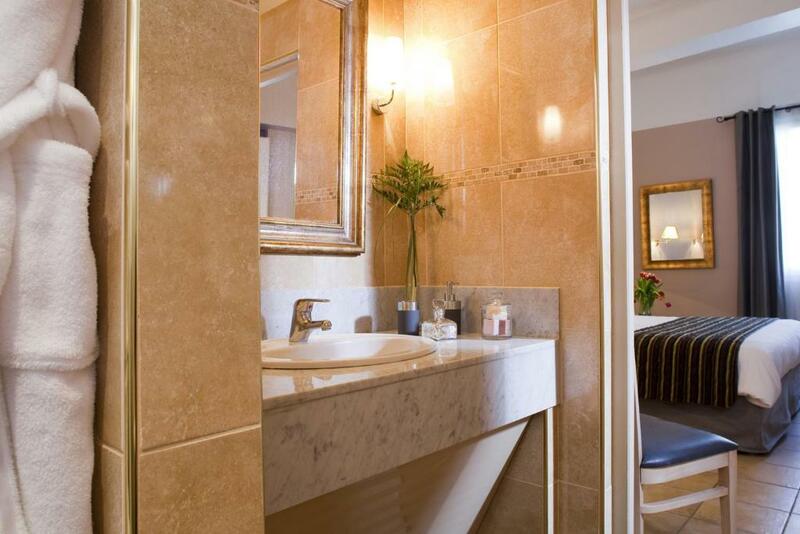 All rooms have a private bathroom with a hairdryer, satellite TV and free Wi-Fi. 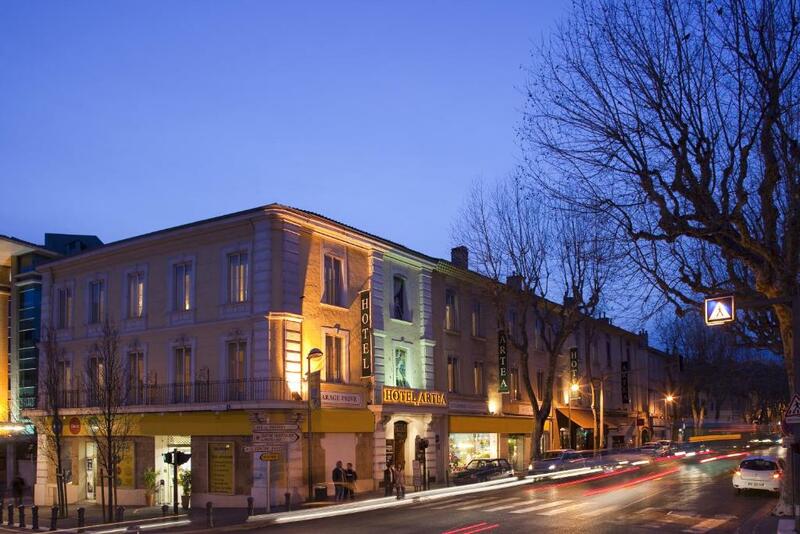 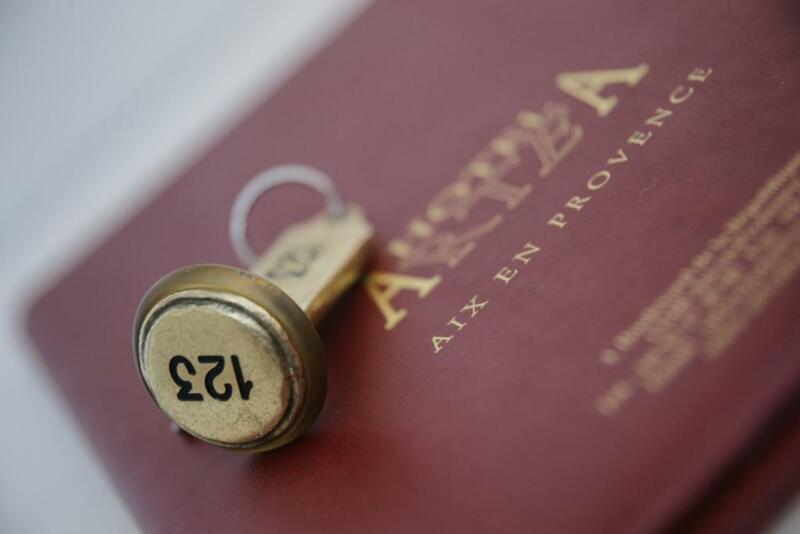 Located a few minutes away from the pedestrian heart of Aix-en Provence, Hotel Artea is the perfect base from which to explore this lively town. 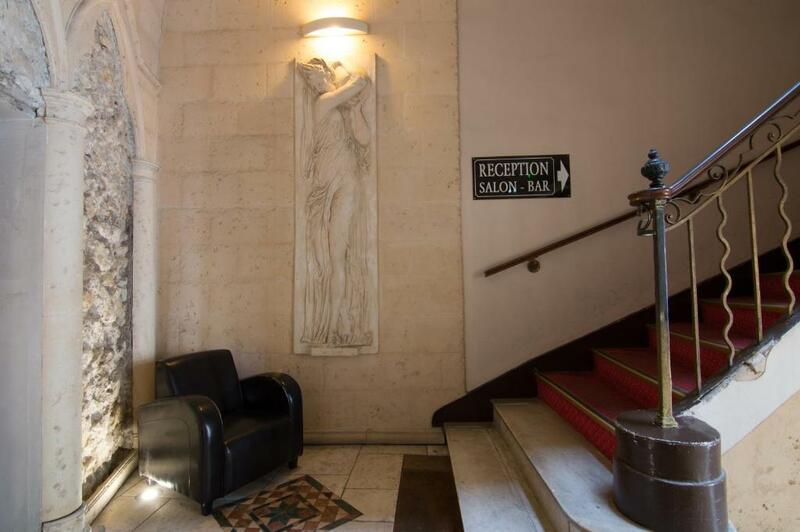 The SNCF train station as well as the Rotonde public car park are only a 5-minute walk from the hotel.